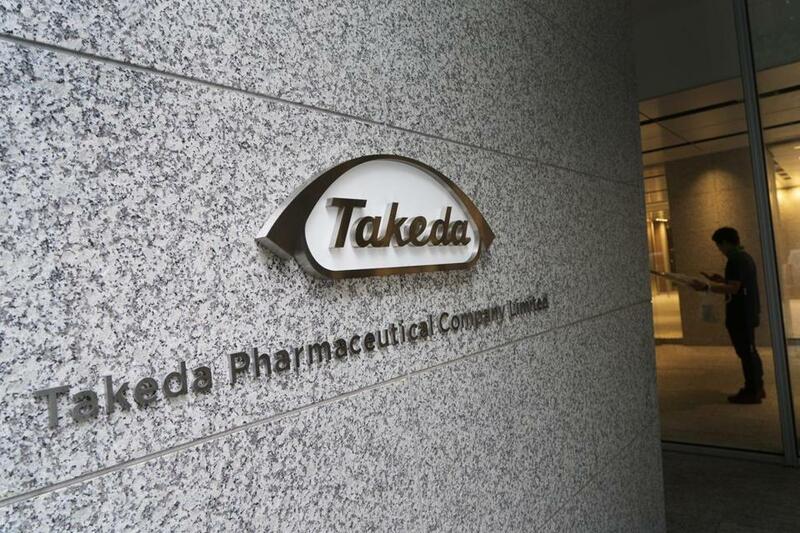 The Takeda Pharmaceutical Co. logo at the company&apos;s global headquarters in Tokyo, Japan. DEERFIELD, Ill. (AP) — Japanese drugmaker Takeda says it is closing its U.S. headquarters in suburban Chicago with about 1,000 employees and moving its functions to the Boston area. Ellwanger tells the (Arlington Heights) Daily Herald that all employees who are based at the Deerfield headquarters will be affected by the closure, although some will receive relocation offers. She says a closure date hasn’t been set but that employees should know their status within six months of the completion of the Shire deal. Shire’s U.S. headquarters is in Lexington. Ellwanger says Takeda’s move will simplify its U.S. operations.